Fuelled by new regulations, the complexity and number of pricing and risk calculations in investment banks are growing exponentially. Traditional systems in pricing and risk management are outdated. 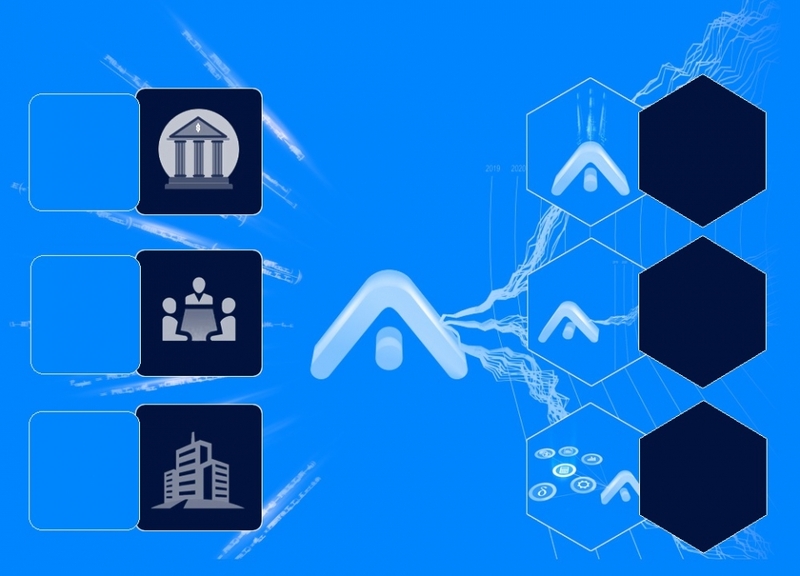 Leveraging on big data, cloud technologies and AI, ICA has built a highly efficient solutions for derivatives faster to run, cheaper and lighter to implement and operate, that is deliverable through a SaaS solution or implemented on premises. a “big compute” solution, to deploy efficiently and securely banks’ analytics on any cloud (with built-in anonymization process). a “big data” result management tool to easily visualize, manipulate, aggregate on the fly on any axe and apply statistics on trillions of data points, with the scalability of disk clusters (making any in-memory cubes obsolete). We also give users access to “calculators” and ”aggregators” (predefined in the tool and/or connected to the bank’s calculation library). Used in many different use cases that are coming up on the agenda of all banks: FRTB market risks, SA-CVA, Credit Exposures (PFE, EPE, CVA…), what-if simulations for instance on the “end of –IBORs” ; all of those not easily solved with current tools. ICA team is mostly comprised of PhD and Masters in IT, specialists in digital technologies, as well as PhD and masters in Quantitative Finance. 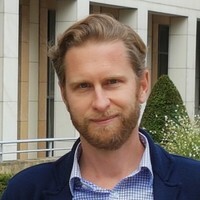 Kepler Cheuvreux is one of the initial investor in ICA, and a strong believer in the ICA vision for the banking outsourcing. Our cloud partners are providing the public cloud computational power which our platform is built on. 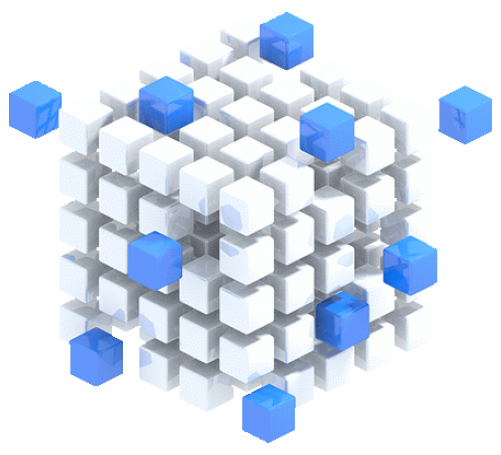 We can work with any cloud and have existing implementations at Google Cloud, Amazon and Outscale. Selected by BPI France to by be 1 of the 6 start-up to represent France at the International SME forum on Artificial Intelligence in Montreal 7th and 8th May 2018. ICA has joined France FinTech who gathers all businesses using innovative, disruptive technological business models which aim at addressing current or emerging issues in the financial services industry. 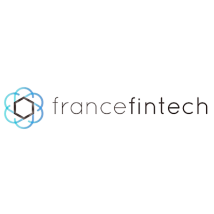 France Fintech is in charge of promoting french fintech in France and abroad. In which solution are you interested in?